Fall registration for the 2017-2018 Harmony School Year is on Now! 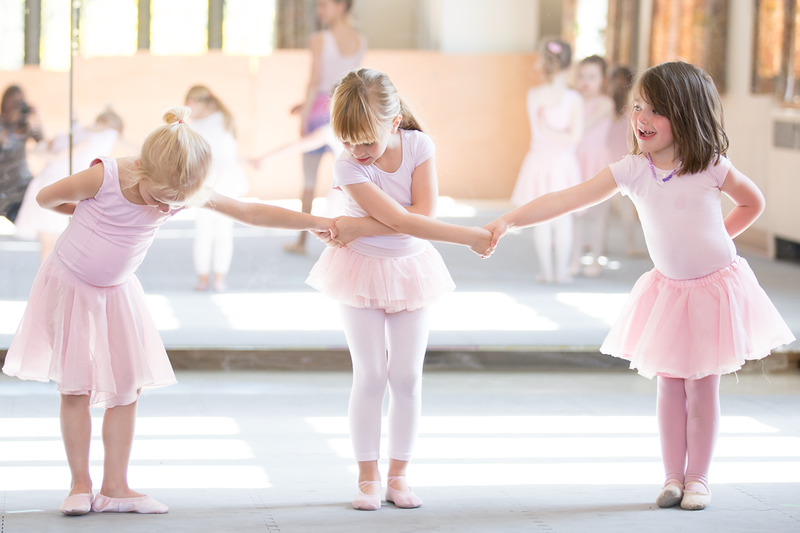 Ballet and Musical Theater Classes! Spaces fill up fast so early registration is recommended. Below is the link to our new online registration system by location:. Please feel free to forward this email to any friends who may be interested.